Just got a new frame from Giant. 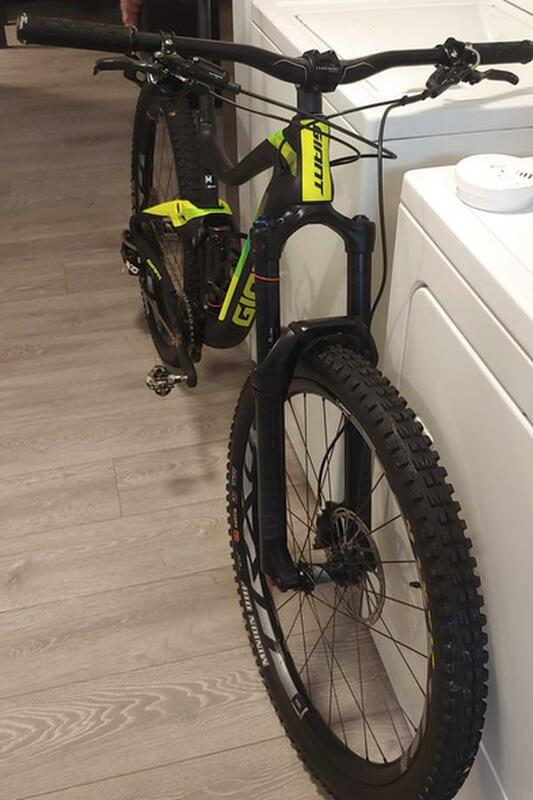 Bike is a 2018 Giant Trance Advanced 0 mostly stock build. The bike has been maintained well. The shock, fork and dropper were rebuilt less than 5 rides ago, the brakes were bled then too, and the frame bearings, BB, and headset are all new.